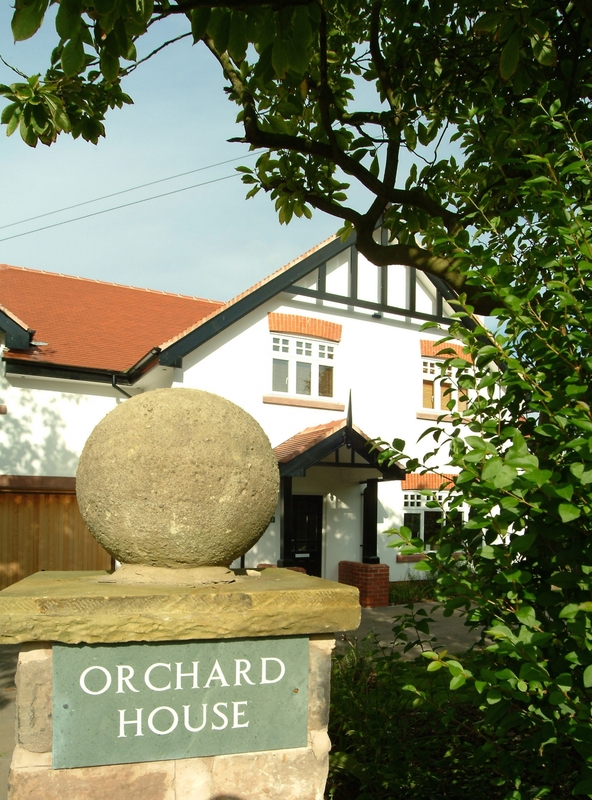 Orchard House, Lymm, provides substantial living space to suit even the most demanding lifestyle requirements and gives all the benefits of modern luxury living just a stroll from Lymn Dam. 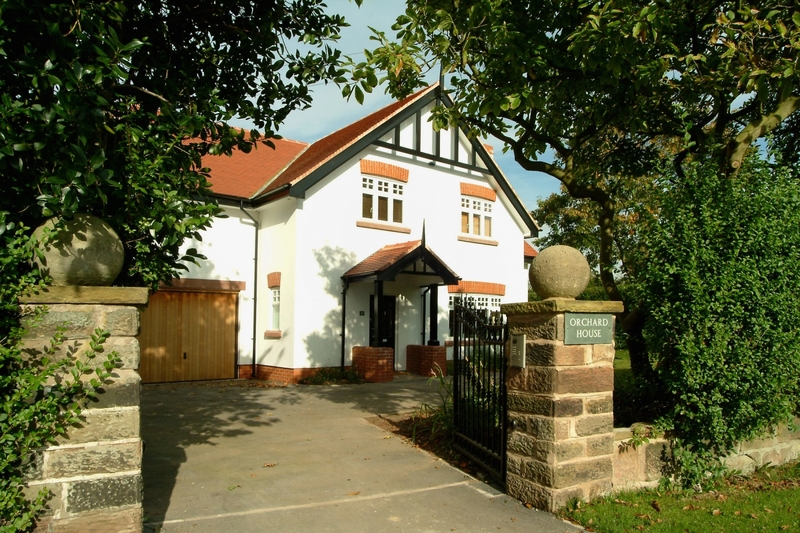 The five bedroom detached property was designed in the ‘country house’ style and located on the rural outskirts of Lymm village. 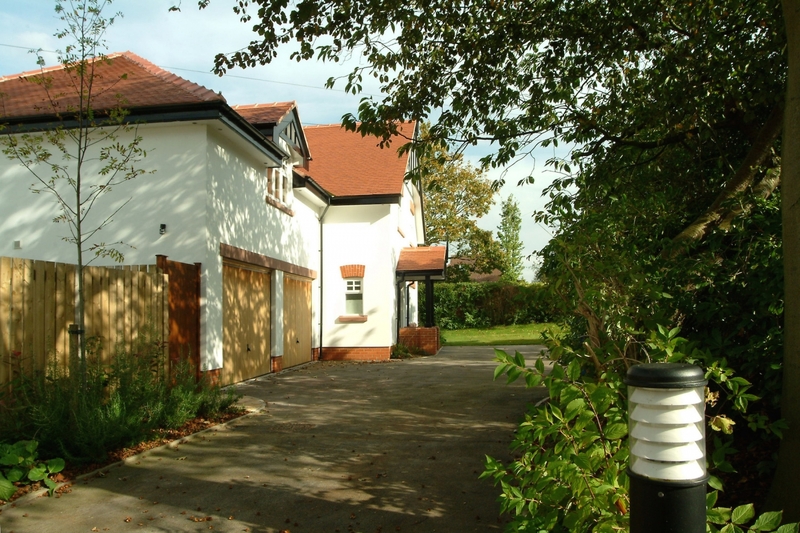 Spacious family accommodation included an open plan kitchen, breakfast and family room. A luxurious specification and gated entrance appealed to those buying at the top of the ladder. This property is now sold. To find out about other developments in this area call head office on 0161 927 3111.